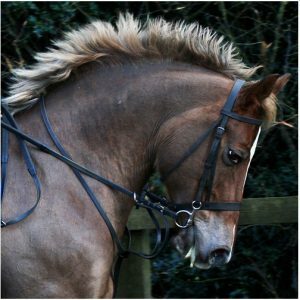 Horses are known to have a somewhat delicate digestive system, often becoming susceptible to a number of digestive problems- ranging from minor discomfort to severe ailments. 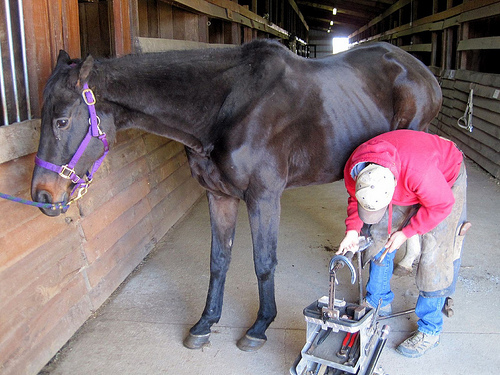 To make it convenient and cost-effective, you might have seen many equine care providers feeding horses hay flakes and a scoop of grain. But the fact is that, this can lead to severe digestive imbalance,and consequently to colic pain and ulcers! 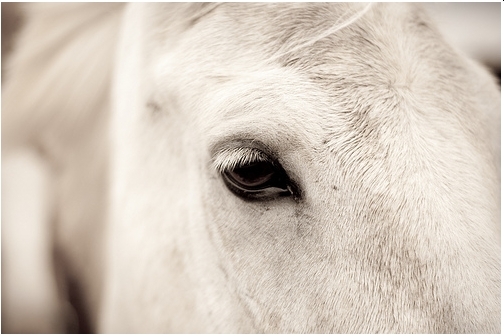 Rice Bran for horses- a very practical and healthy option for your horse. And being easily digested, chances of stomach discomfort are a minimum. But before reaching into your wallet to buy just ANY rice bran, make sure you zero in on something that is FORTIFIED with all the health promoting nutrients that keep your horse healthy. So here’s helping you with in-depth information on the array of health benefits that your horse is going to get if you give this to him. How this rice bran is the best,health-wise, for your horse? We all need a certain amount of ‘good’ fat to keep fit. And so does your horse. In fact, plant fat is a vital nutrient in horse diet, because on being digested, it generates lesser heat than carbs or proteins. 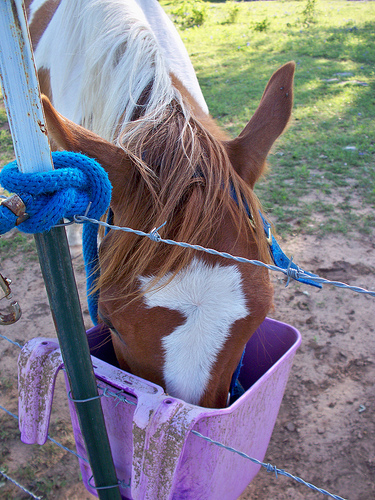 Thus, it helps to keep your horse cooler, avoiding the risk of laminitis and colic. The Natural Glo offers as much as 18% fat which is going to make all the difference. 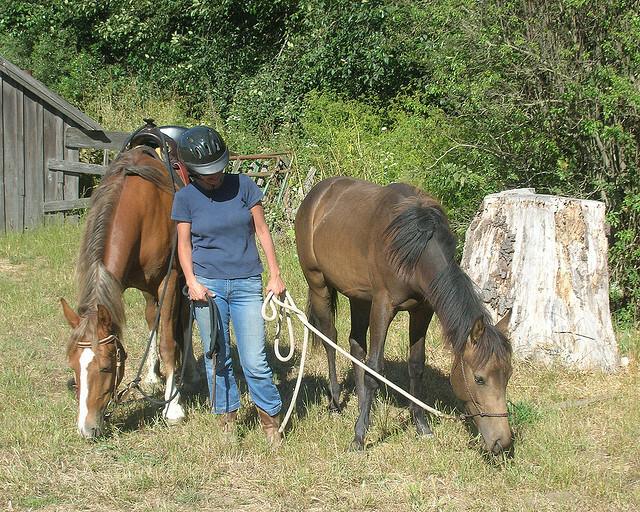 If you have a gestating mare, then the rice bran meal is just the thing to feed your girl with. It is fortified with Vitamin E, which plays a crucial role in cell generation in the foal. Vitamin E also acts as a stress buster for most animals. This is because the product is extremely low in non-structural Carbohydrates (NSCs). NSC’s are the ‘simple sugars’ like fructose, glucose, lactose etc, which are commonly found in horse’s feed. 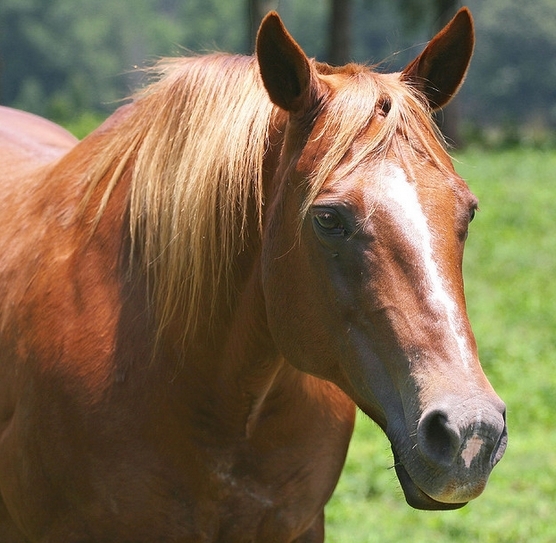 They can cause a number of metabolic disorders like laminitis, Cushing’s disease etc. So with a rice bran meal that contains low NSCs, you can rest assured that it is going to be gentle on your horse’s digestive track. For this, you can thank the hundreds of naturally occurring antioxidants that the rice bran meal contains. Free radicals can damage the cell wall as well as the proteins, DNA and lipids, thus leading to conditions like muscle soreness and inflammation. Antioxidants help inhibit the reaction of free radicals and thereby protect tissues and cells from damage. While both the minerals – calcium and phosphorous -are vital for the development of your horse’s skeletal system, the minerals should be provided in the right ratio and level. 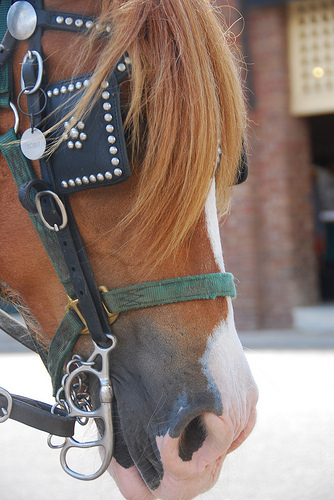 If your horse consumes more phosphorous than calcium, then he can suffer from an impaired calcium absorption, eventually leading to poor growth, skeletal malformations and muscle disorders. It is safe to use with any hay/pasture source. It is absolutely free of preservatives. The product also helps in weight gain, thus it’s great for foals as well! It is loved by the pickiest of eaters. The rice bran meal is free-flowing and easy to handle. It contains fermentable fiber that aids in digestion. P.S: Did you know that the Natural Glo is the first Stabilized Rice Bran offered on the Equine products Market? 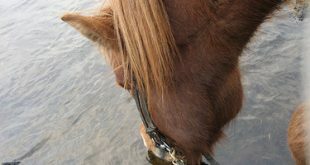 It does come out to be a little more expensive than other foods for horses, but then, most good things come at a price. It is no wonder that the Natural Glo Rice Bran Meal, 40 Lb has been the 1st choice of numerous horse owners.Your search for the right rice bran for horses ends here. It may not be available from most suppliers, but you can always order it from Amazon and get it delivered to your home straightway. In fact, you might want to visit Amazon to explore more interesting facts about the product! While so many manufacturers are promoting their rice bran for horses, what makes this product a universal favorite? You get the explanation here. Next Tangle Free – A Detangler Brush For Every Horse Owner!